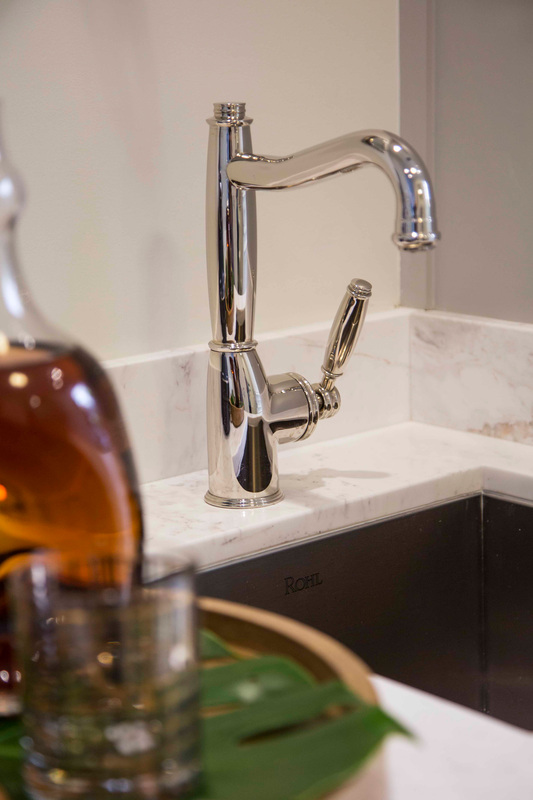 Epitomized by some of the finest resorts and boutique hotels in the world for its custom collaborations, ROHL - a leader in the luxury bath and kitchen industry – continues to expand its reach in the hospitality sector. 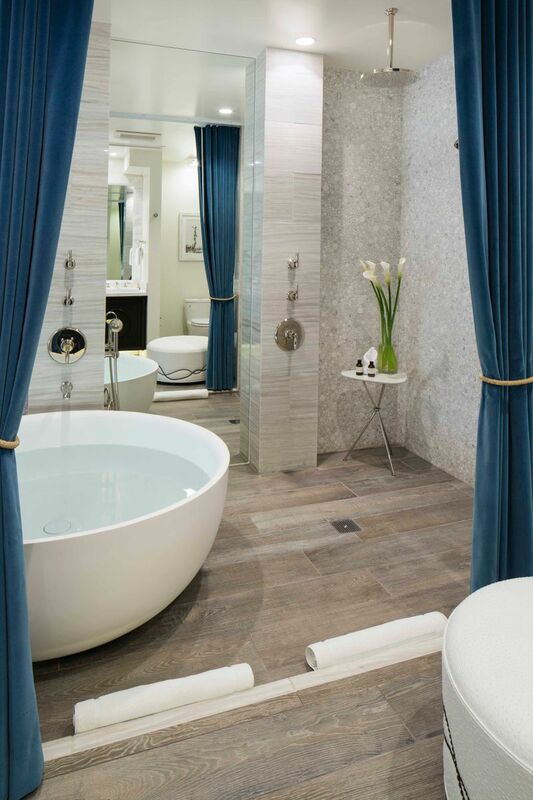 Catering to luxury boutique hotels and resorts, ROHL will introduce several new product collections available to the market at the 2015 Hospitality Design Expo. 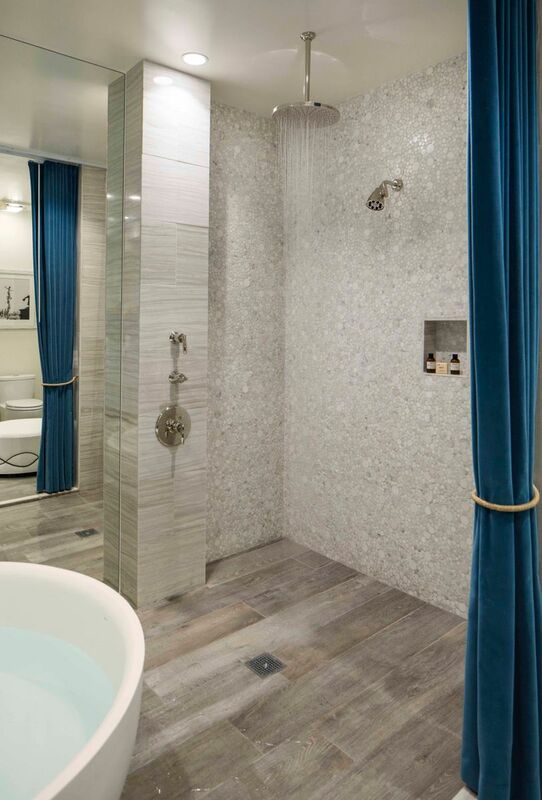 One of the most recent custom collaborations completed by ROHL included a renovation at the historic Fairmont Miramar in Santa Monica, California. 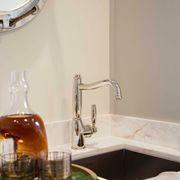 The ROHL Michael Berman American Moderne Collection and Luxury Stainless Steel Sink Collection were selected for the newly renovated Bungalow One at the Fairmont Miramar, Santa Monica. Originally the site of a private mansion owned by John P. Jones, a former U.S. 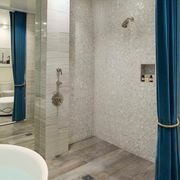 Senator and the founder of Santa Monica, The Fairmont Miramar Hotel & Bungalows has served as an exclusive playground for Hollywood celebrities and a quiet retreat for guests, for nearly a century. Led by LA based interior designer Michael Berman, the hotel’s Bungalow One was transformed into a contemporary beachside oasis. 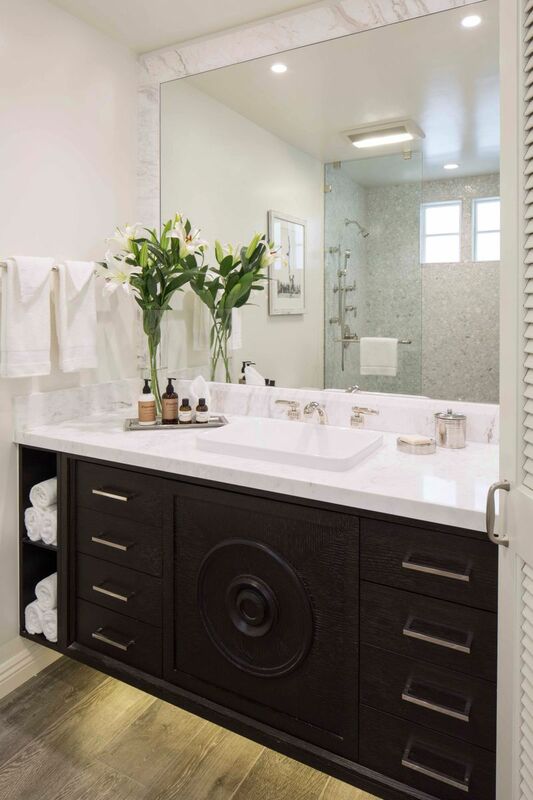 The custom three-bedroom suite is the convergence of a Southern California beach house with the glamour of a mid-century pad. 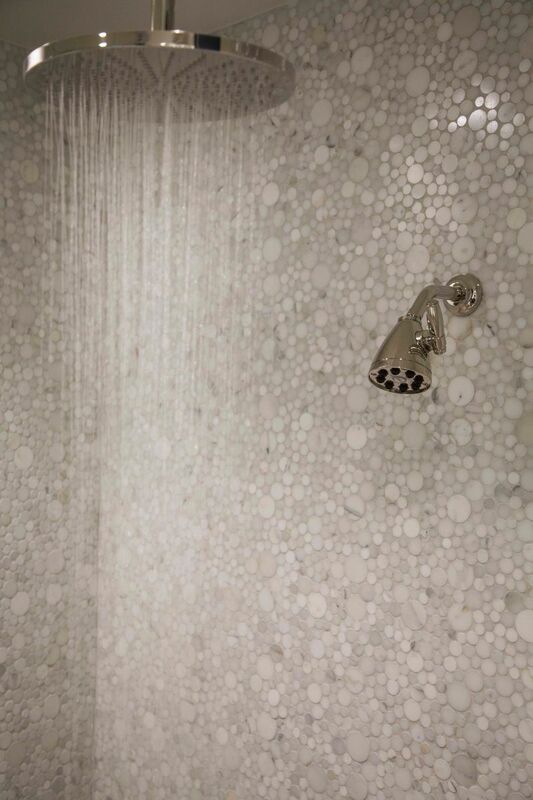 It exudes a harmonious modern air, combining fresh color palates with organic natural elements throughout. 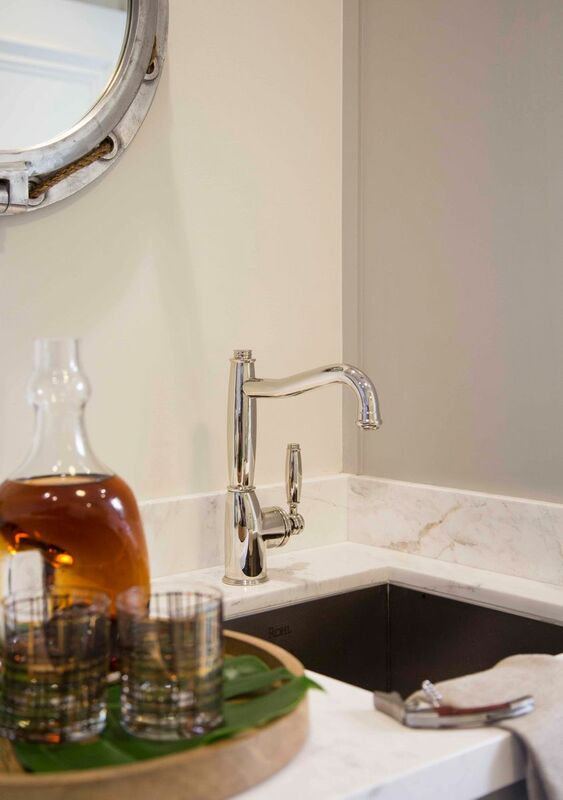 Upon entering the suite, guests are greeted with a wet bar highlighted by a ROHL Luxury Stainless Steel Bar Sink (RSS1718) and a Kitchen Bar Faucet (MB7925-2) designed by Berman exclusively for ROHL as part of his American Moderne Collection. 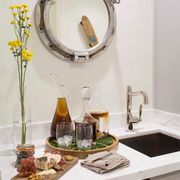 As guests move through the space, the soft sea blue hues, natural patterns, modern textures, vintage local artwork and lighting are indicative to the connection guests feel with nature and the Santa Monica beach community. 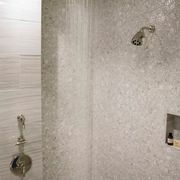 In the bathroom, guests are treated to a spa-like retreat featuring faucets, a complete bath and shower kit and accessories from Berman’s Zephyr Series for ROHL. 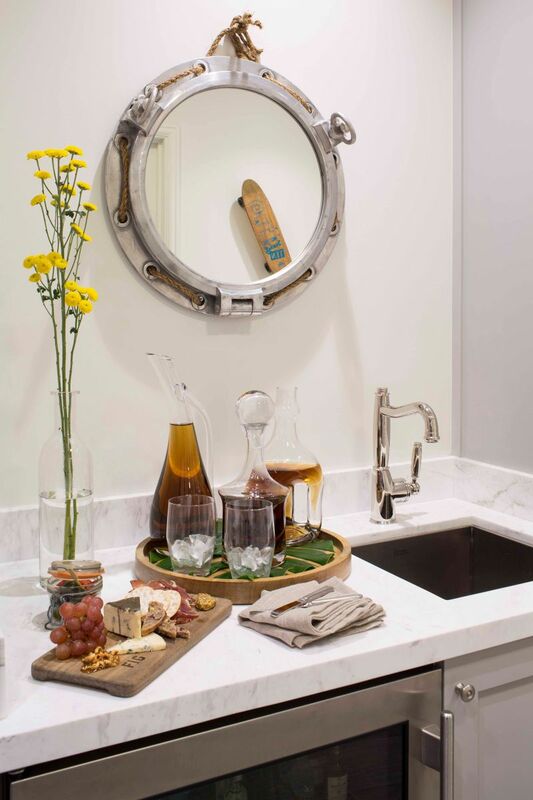 Inspired by the Zephyr locomotives of the 1930s, the Polished Chrome accents bring both a streamlined and industrial feel to this seaside setting. 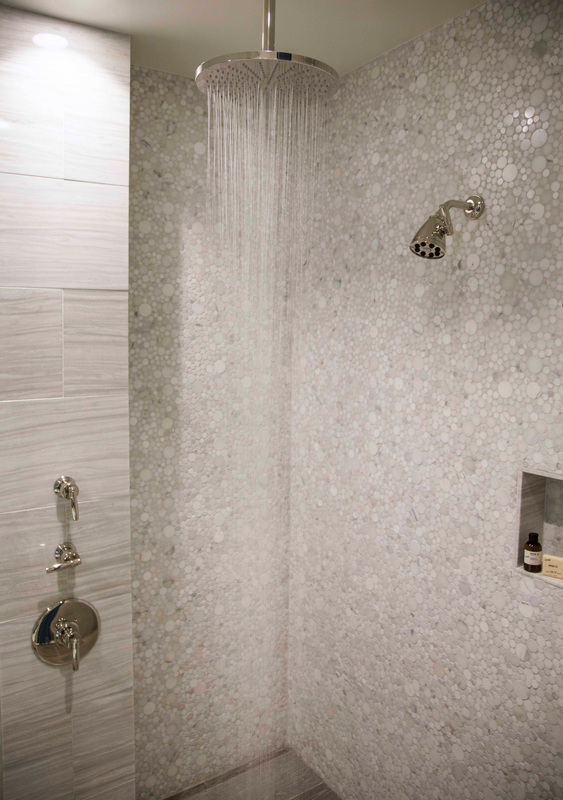 Many ROHL Collections originate from collaborations with hoteliers and hospitality designers who strive to create an experience allowing travelers to feel as if they are in their own home spa. 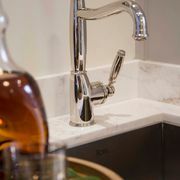 The ROHL Hospitality Group works closely with design teams to develop, refine and adapt current or new product options. To learn more about this project, contact Julie McCrary, jmccrary@whitegood.com or call. 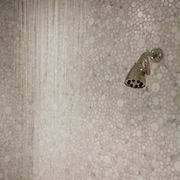 717.278.0515.